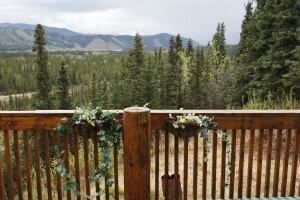 Is located just north of Denali National Park in the town of Healy Alaska. To reach Denali’s Faith Hill Lodge from the south the travel approximately 250 miles north on the Parks Highway (Route 3) to mile 251.1 Healy Alaska. Turn right on Lignite Road for 2 miles. We are on the right side. Look for the Faith Hill Lodge sign on the right. Coming for this direction we suggest that you stop at Denali National Park and pick up your tickets at the WAC (Wilderness Access Center). 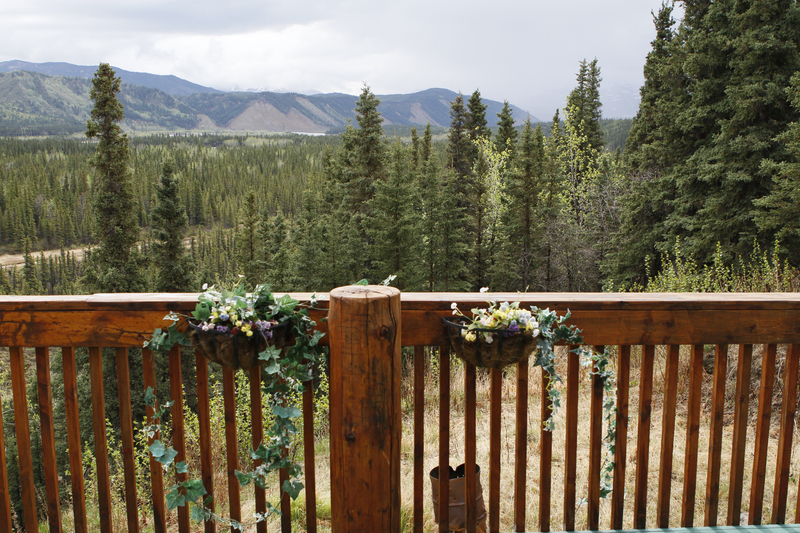 This relieves the morning rush so you can enjoy your breakfast at Denali’s Faith Hill Lodge. To reach Denali’s Faith Hill Lodge from the north travel approximately 110 miles south on the Parks Highway (Route 3) to mile 251.1 Healy Alaska. Turn left on Lignite Road for 2 miles. We are on the right side. Look for the Faith Hill Lodge sign on the right.